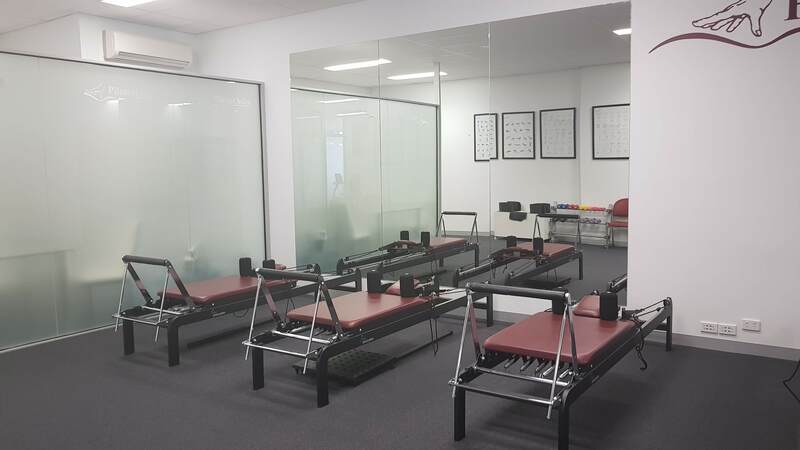 Adam has a Doctor of Physiotherapy from University of Melbourne, as well as a Bachelor of Arts-Psychology studied at the City University of New York: Hunter College. 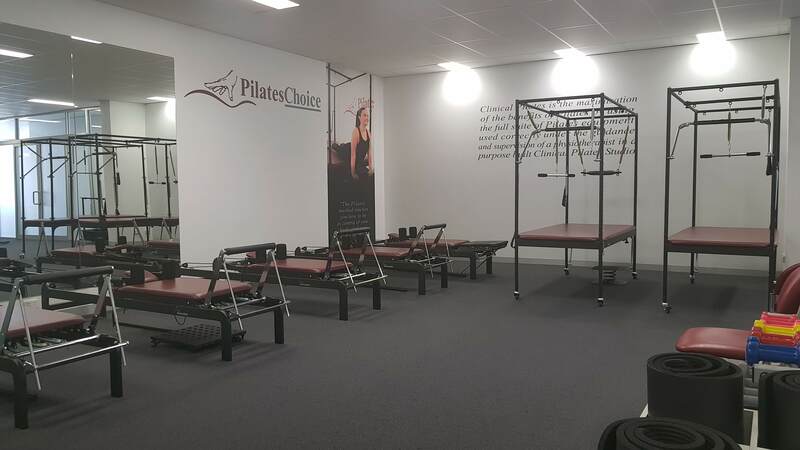 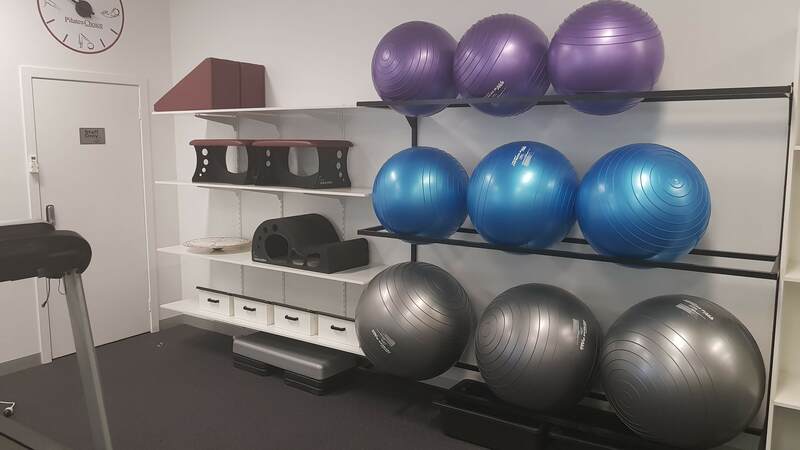 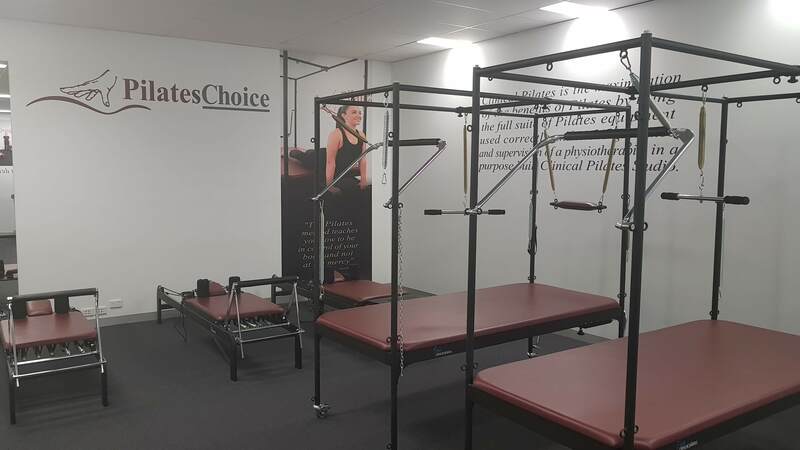 Adam’s special interests include musculosketal rehabilitation especially on the shoulder and spine, back pain, gym-related injuries, and clinical Pilates. 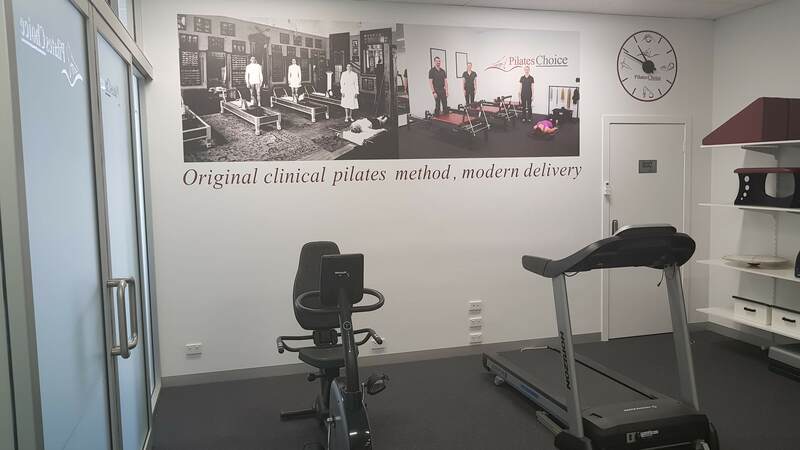 When Adam isn’t at work he is usually at the gym – he believes exercise is medicine for all ages. 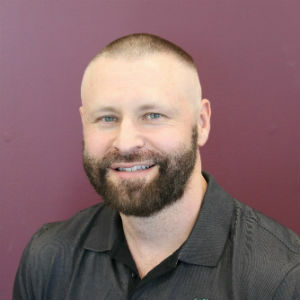 Adam’s a strong believer in overall health and wellness as a vital component of physiotherapy treatment.